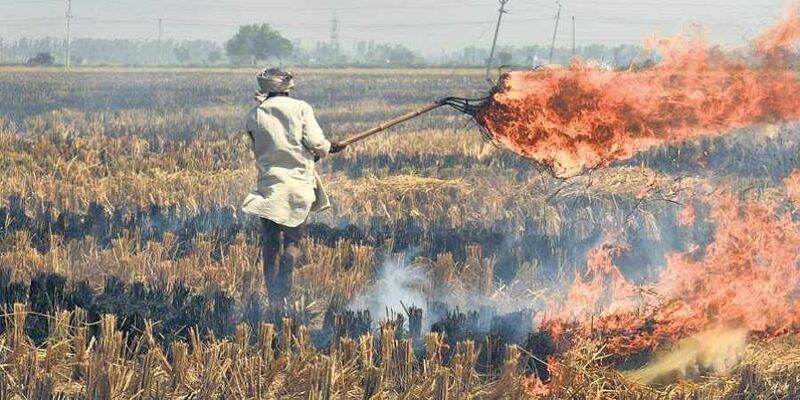 CHANDIGARH: Scores of paddy growers in Punjab and Haryana continue to defy the ban on stubble burning, claiming they are "compelled" to do so in the absence of any financial support from the government for farm waste management. "Farmers who are in debt trap are committing suicide and now the government is taking penal action (imposing fine) against growers who burn paddy residue. Farmers have become soft targets for the authorities despite the fact that just 8 per cent of air pollution caused by farm residue burning," Rajewal said. "Any delay in next wheat crop will lead to drop in yield and it will cause financial losses to farmers," said Rajewal. Farm experts said the best way to manage the crop residue is to award bonus as compensation to farmers for management of paddy straw. "If a farmer burns residue even after receiving money for its management then you take action against him/her," he said. Moreover, farm mechanisation is not a solution where vegetable crop like potatoes are to be grown, said BKU president Gurnam Singh Chaduni.